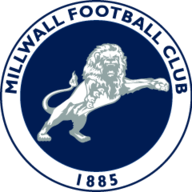 Millwall have been strengthened by the returns of Ben Marshall, Ben Thompson and Fred Onyedinma for their Championship fixture with Rotherham. The trio were ineligible for last week's FA Cup victory over Everton but boost Neil Harris' options after goalkeeper Ben Amos was ruled out with a finger injury and Jed Wallace picked up a groin problem. They are also without strikers Tom Elliott and Tom Bradshaw due to respective shoulder and long-term knee injuries. Defender Sid Nelson this week left for League Two Tranmere on loan until the end of the season. 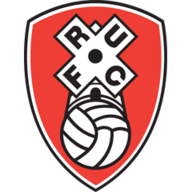 Rotherham remain without five long-term absentees. Darren Potter and Jamie Proctor continue to undergo rehabilitation, following respective Achilles and anterior cruciate ligament injuries. Ryan Williams and Joe Newell are also again miss out with hamstring and groin injuries. A positive is that Joshua Kayode is nearing a return from a quadriceps injury. 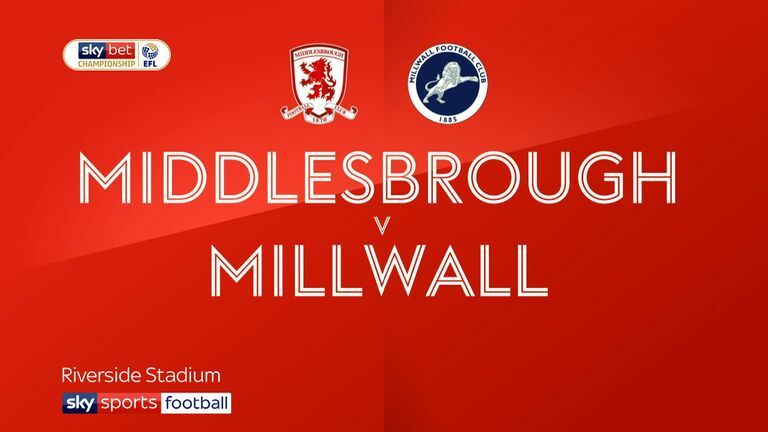 Millwall have lost their last four Championship matches against Rotherham. Rotherham have alternated between defeat and victory in their last six league visits to Millwall, winning on their most recent trip (1-0 in August 2014). Millwall have kept a clean sheet in two of their last three home league games, more than they had in their previous 11 at the Den (one). Rotherham have picked up just four points from their last 45 available on the road in league competition (P15 W0 D4 L11). Current Millwall manager Neil Harris was on the scoresheet the last time the Lions beat Rotherham at the Den, a 4-0 victory in January 2007. Only Bolton (7) have scored fewer first half goals than Rotherham (9) in the Championship this season. 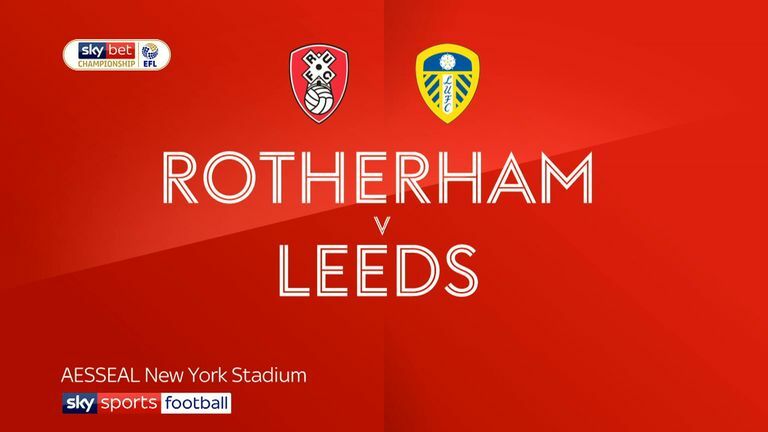 Highlights of the Sky Bet Championship match between Rotherham and Leeds.